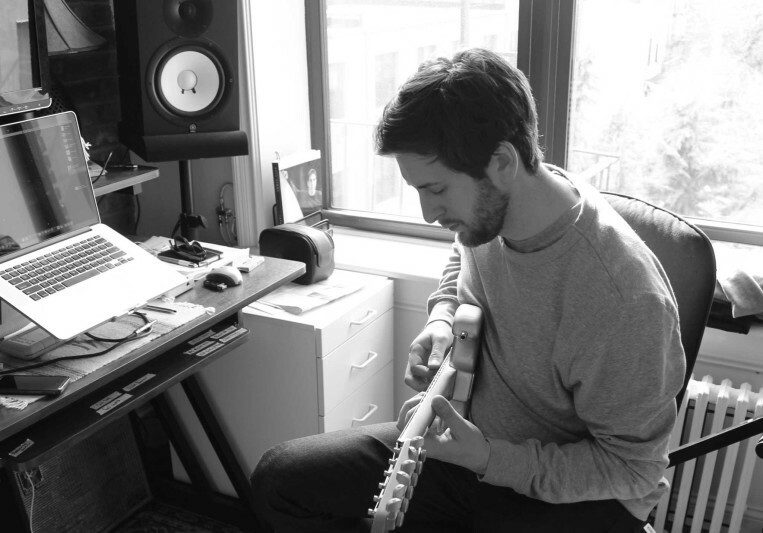 I'm a songwriter, producer, guitarist, and mixing engineer based out of Brooklyn, New York. 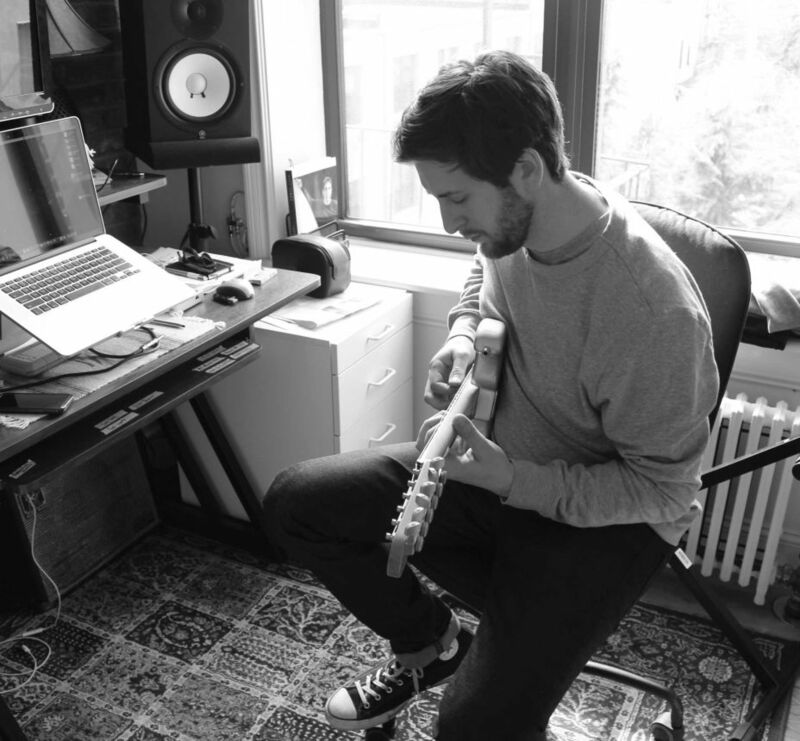 Moved to New York City in 2008 to attend the New School for Jazz and Contemporary Music and graduated in 2010 with a degree in guitar performance. I built my songwriting and producing skills while working as a touring guitarist and am now freelancing full time as a producer. Currently working in artist development and composing for advertising. Regularly co-writing with writers from Universal Music Publishing, BMI, Republic Records, and Warner / Chappell. On the advertising side I've composed music for jetBlue Airways, Apple, Canon, Victoria's Secret, and BMW. I offer services in audio recording, songwriting, producing, mixing, and session guitar.